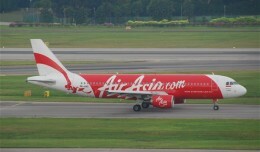 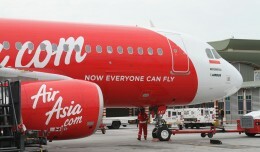 Indonesia AirAsia Flight 8501, an Airbus A320, has crashed in the Java Sea, southwest of Borneo. 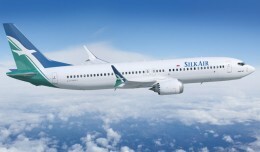 Singapore's SilkAir has committed to purchasing 54 new Boeing 737 aircraft worth $4.9 billion based on list prices. 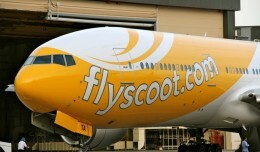 Singapore budget airline Tiger Airways has bought a 33 percent stake in grounded Indonesian carrier Mandala Airlines, the companies announced on Monday.